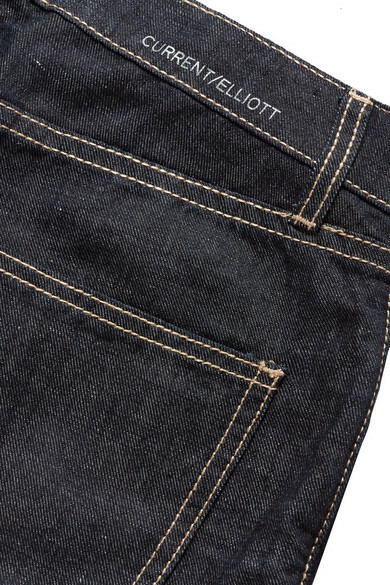 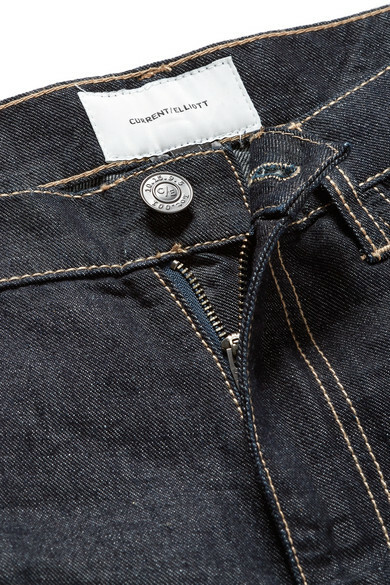 As the name suggests, Current/Elliott's jeans are inspired by those vintage styles that you'd otherwise spend hours hunting for in thrift shops. 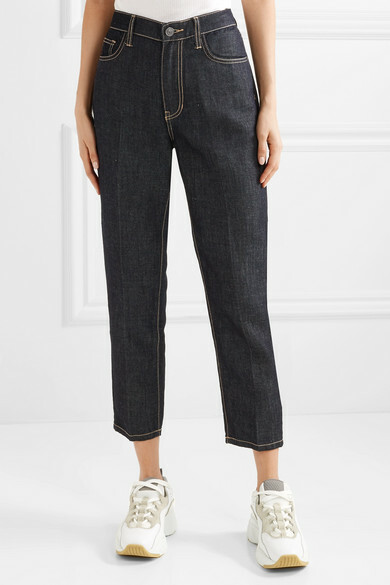 Made from selvage denim that's enhanced with linen, this high-rise pair has slim legs and sharply pressed creases. 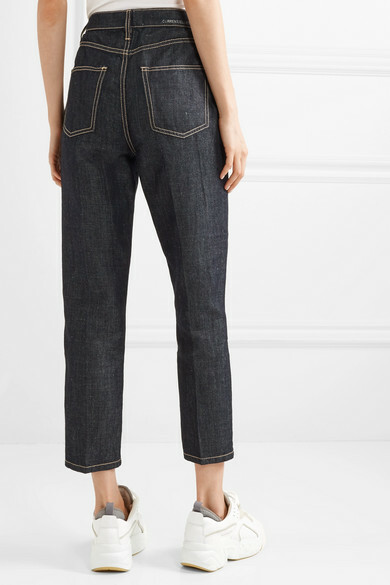 Wear yours with everything from a T-shirt to chunky knits. 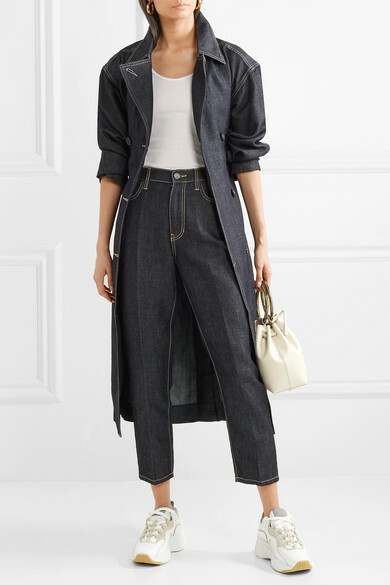 Shown here with: Current/Elliott Coat, James Perse Tank, Theory Bucket bag, Acne Studios Sneakers, Laura Lombardi Earrings.